• Go to Settings > Flash Briefing. • Click Get more Flash Briefing content. • Search for the CIProud 2 Go skill. 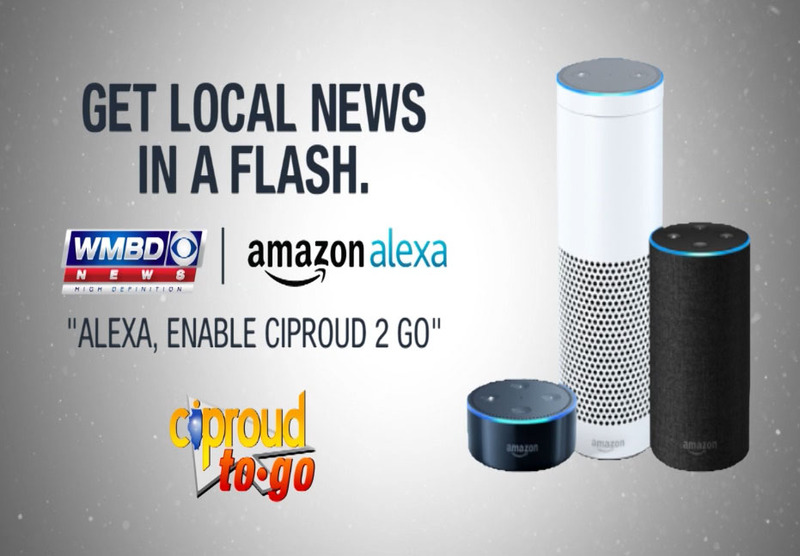 • Click on the link for the CIProud 2 Go skill and click Enable Skill to add it to your Flash Briefing. • The skills in your Flash Briefing play in the same order that they are shown in the Flash Briefing settings page, from top to bottom. New feeds added will jump to the top of the list. • To change the order in which they are played, in the Amazon Alexa app or at alexa.amazon.com, go to Settings > Flash Briefing and click Edit Order in the top right corner. • Click the three horizontal lines icon to the right of the CIProud 2 Go skill, drag it to top position in your Flash Briefing and drop it. When you're finished rearranging skills, click Done in the upper right corner.